Dr. Richard Liebowitz was appointed the Vice Chancellor of St. George’s University in September 2018. In his role, he serves as the Executive Vice President for Academic Affairs at SGU, overseeing all academic affairs at the Schools of Medicine, Veterinary Medicine, Graduate Studies, and Arts and Sciences. He works closely with faculty and staff as well as members of the senior leadership team to promote student success, faculty development, and academic excellence. 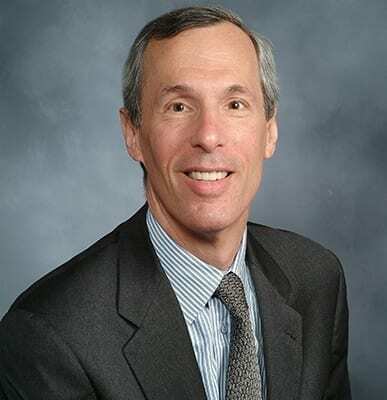 Liebowitz came to SGU after serving as President of NewYork-Presbyterian Brooklyn Methodist Hospital. Before taking the helm, he also held the positions of Senior Vice President and Chief Medical Officer at NewYork-Presbyterian Medical Center.